On Friday, September 14, 2018, the Canadian Football Hall of Fame will be hosting a celebration at Tim Horton’s Field as they formally induct this year’s class. Meet and greet with current Hall of Fame members and former CFL players. 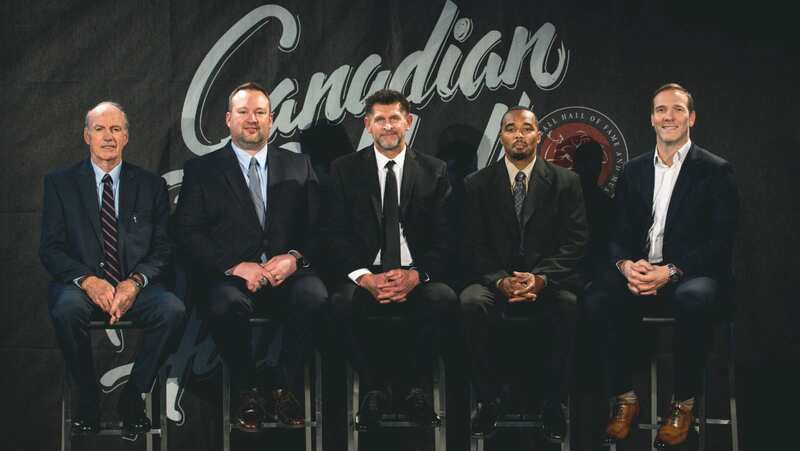 This year’s inductees have had a significant impact in Canadian Football. Please join us as we celebrate the contributions of Paul Brûlé, Frank Cosentino, Scott Flory, Tom Hugo, Henry “Hank” Ilesic, Brent Johnson, Barron Miles, and induct them into the Canadian Football Hall of Fame. Location: Tim Hortons Field in Hamilton ON, enter via Gate 3 on Melrose Ave.